On the heels of closing this year's book recommendations as gifts, I landed on this article featured in the (my) beloved Brain Pickings. 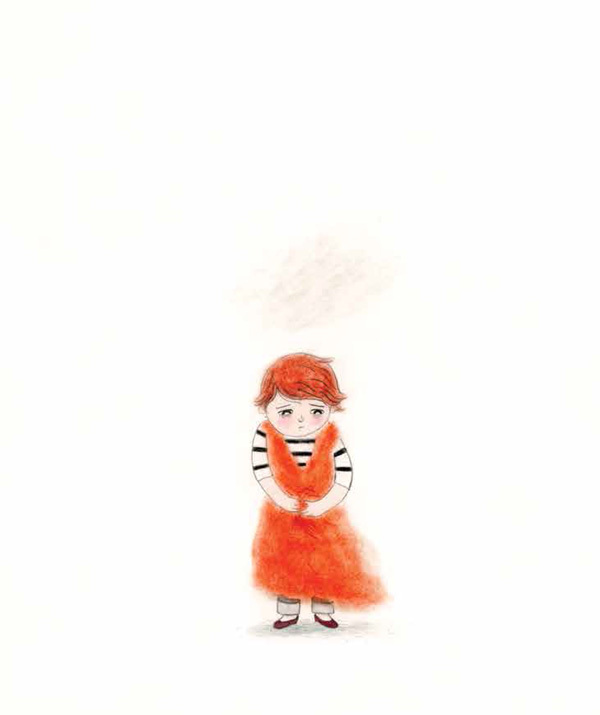 Today, she tweeted about a book called Morris Micklewhite and the Tangerine Dress by Christine Baldacchino. I'm linking to her article because she gives you a beautiful description and a trailer. I think we should all buy this book. In 2014 I was continuously disappointed with decisions that humans made regarding other humans. I watched with the world as we seemingly took steps backward in treating each other with the respect and dignity each person deserves. 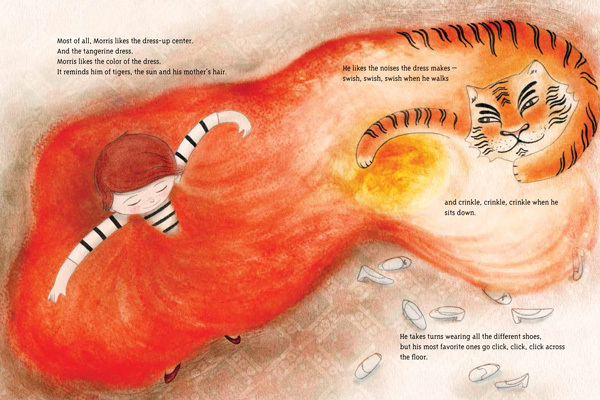 I attended a conference in children's literature that screamed for more diversity in the books we share with kids. 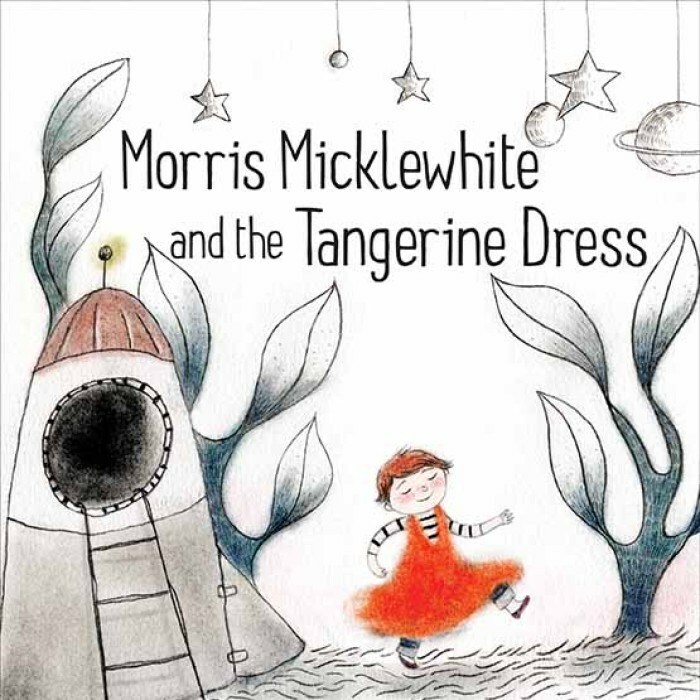 Today, on the cusp of 2015, I read about Morris Micklewhite and I was, yet again, reminded of the power in literacy. The ability to write and the ability to read can make a change. Bravo to the Christine Baldacchinos, the Jacqueline Woodsons, the Andrea Beatys, and all the other wave makers. Let's take 2015 to a whole new level. Nobody should feel like this. Ever.